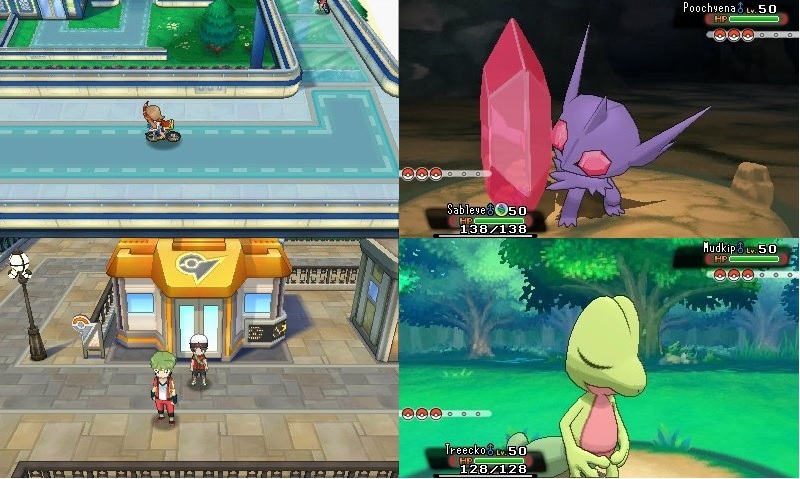 Pokemon Omega Ruby & Pokemon Alpha Sapphire are the newest remake versions of Pokemon Ruby and Pokemon Sapphire. 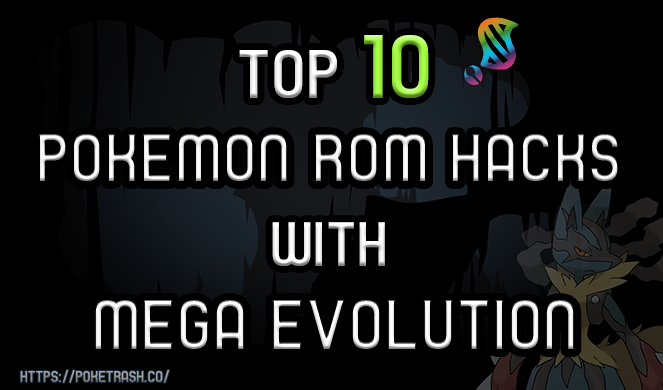 They are the second Generation VI Pokemon Games of Game Freak after Pokemon X and Y. Nintendo and Game Freak want to bring their GameBoy Advance games to their 3DS system with better gaming experience. 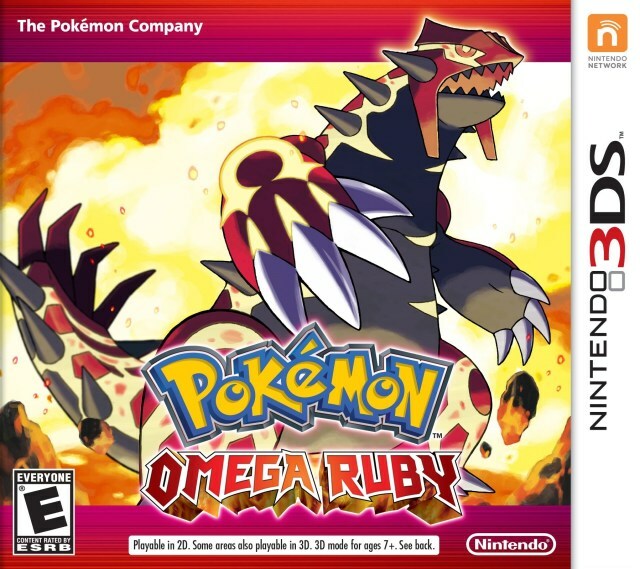 Pokemon Omega Ruby Release Date is exactly on November 21, 2014 in Japan and North America. You can play it only on Nintendo 2DS/3DS platform.